There are certainly many apps today that can help you track and do exercises, but doing it the old school way has its charms too. We’re not even talking about the usual gym or workout equipment, we’re talking about a card game that can help you do high intensity workouts! 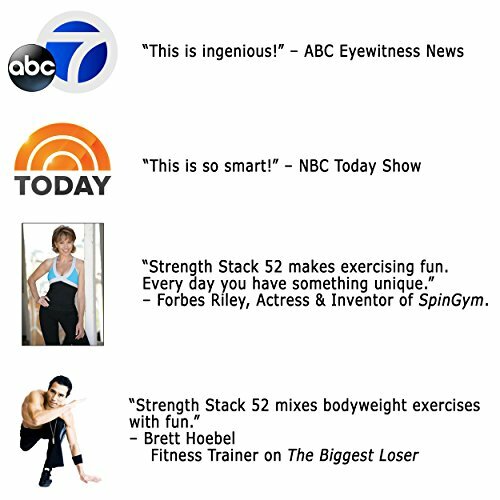 It’s a great gift for personal trainers, gym buffs and friends who are struggling to come up with an exercise routine. Apps and fitness trackers might make it easy for us to keep tabs on our fitness goals, but what really makes a difference is the amount of work and effort that we actually put on our routine each day. 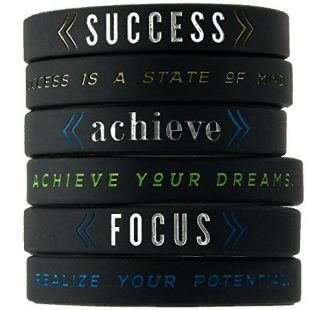 Trackers can only take down your progress, but exercising and workouts are all on you! Your personal trainer will certainly appreciate if they receive this rather novel card game, because it involves HIIT Interval Workouts! It’s quick, fun and effective. It can easily become a normal part of their daily routine, and they won’t even need any equipment or gym membership to perform these exercises! 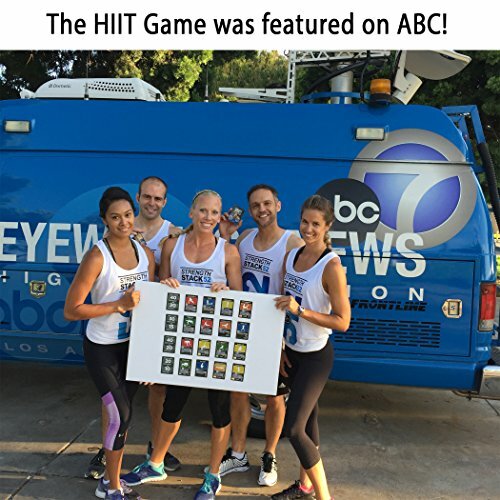 This game was by designed by scientist and military fitness expert, Sergeant Volkin, who received a medal for the exercise programs he designed for the army. 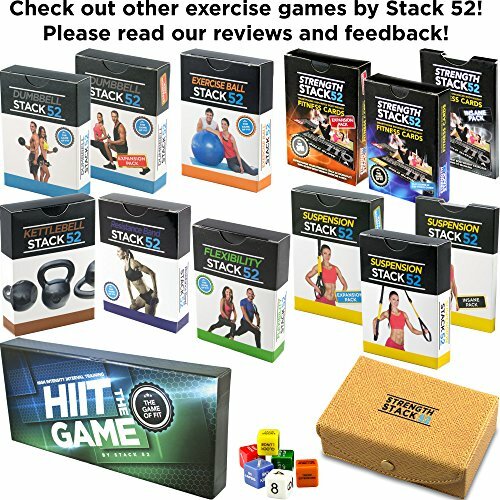 One set comes with 2 decks of exercise cards, featuring 52 different exercises. Includes 2 Dice, and a deck of game play and strategy cards. Workouts typically last 4 to 20 minutes with different levels of difficulty. 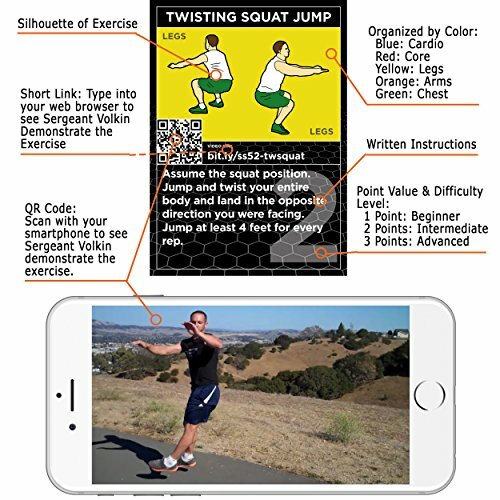 Cards are scannable via smartphone for players to redirect to online videos of Sergeant Volkin demonstrating each exercise. Can be played solo or with friends and family (for a competitive twist). 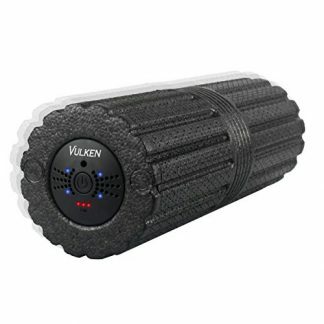 This is a perfect gift for personal trainers because this helps them keep up with an exercise routine even when they cannot hit the gym or go to a session on any time of the week. 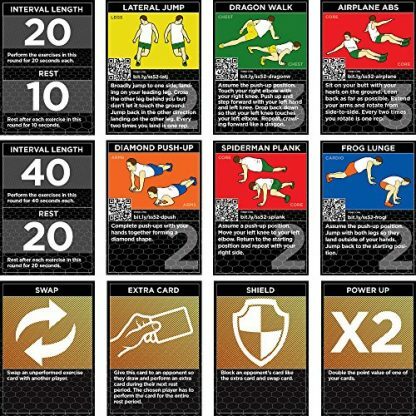 It is also a fun way of doing exercises too, because the cards are shuffled and each session will produce a different kind of exercise (depending on the card). 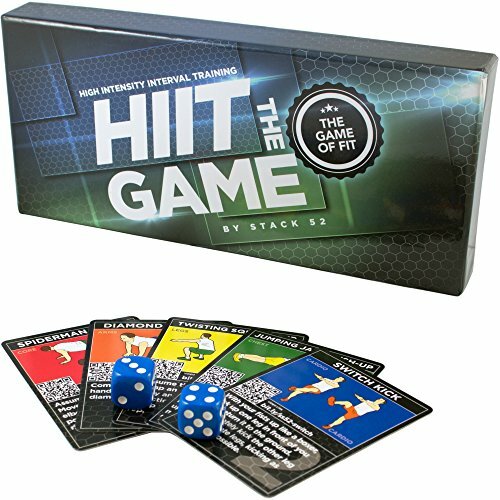 This card game is also a fun way for your personal trainer to keep pushing you further during training sessions. You can both engage on a healthy competition using this card game and clock in your progress in the days and weeks to come. C’mon, you know it will be fun!